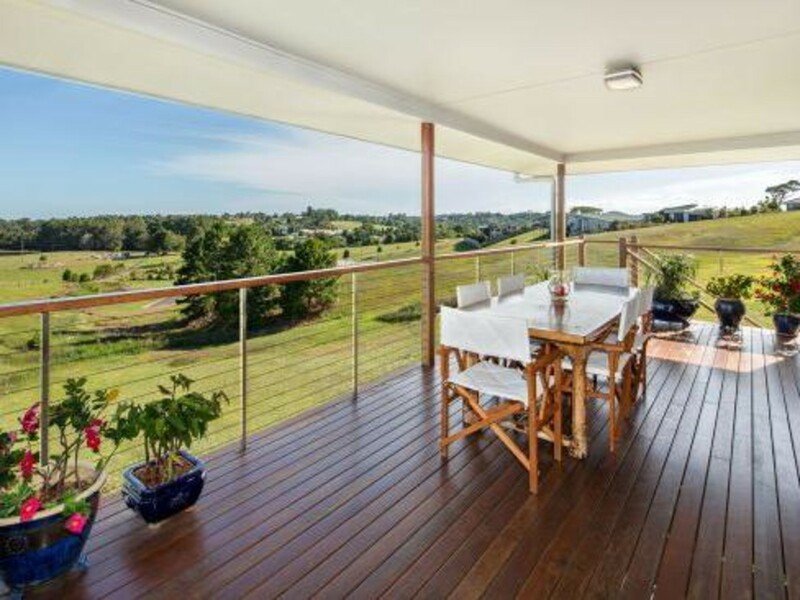 Would you like to enjoy the benefits of Hinterland living, but still be able to travel regularly without worrying about the upkeep of acreage property? 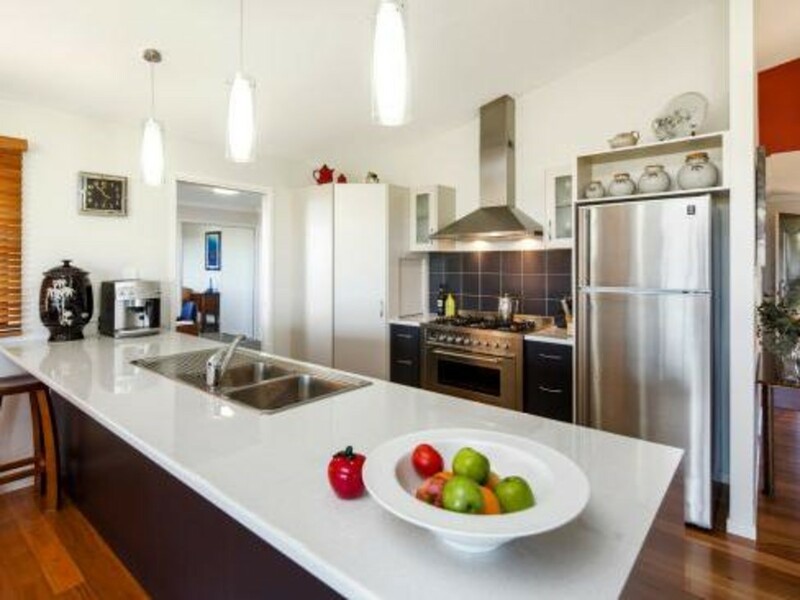 If so, this could be your new home. 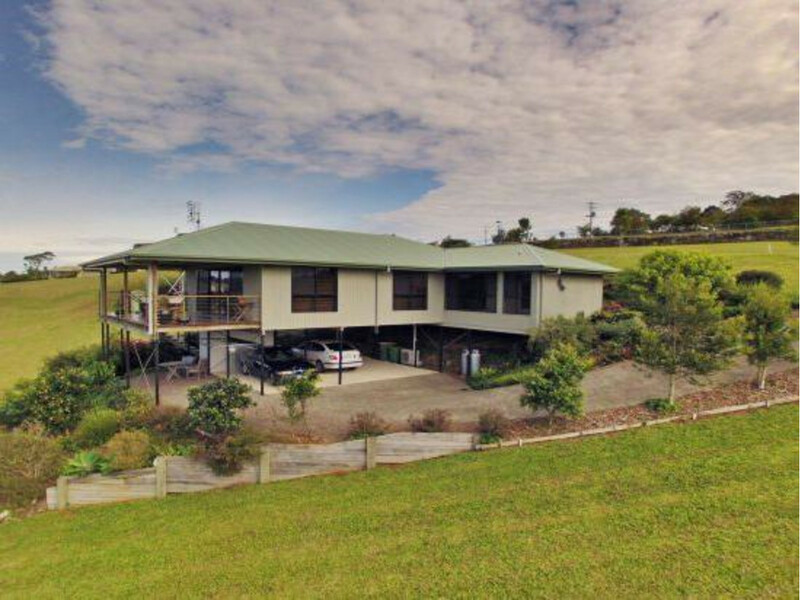 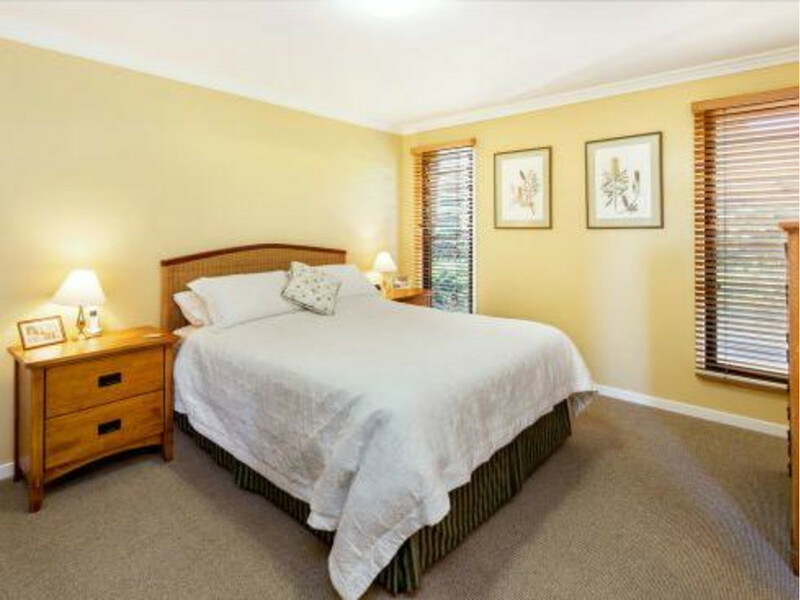 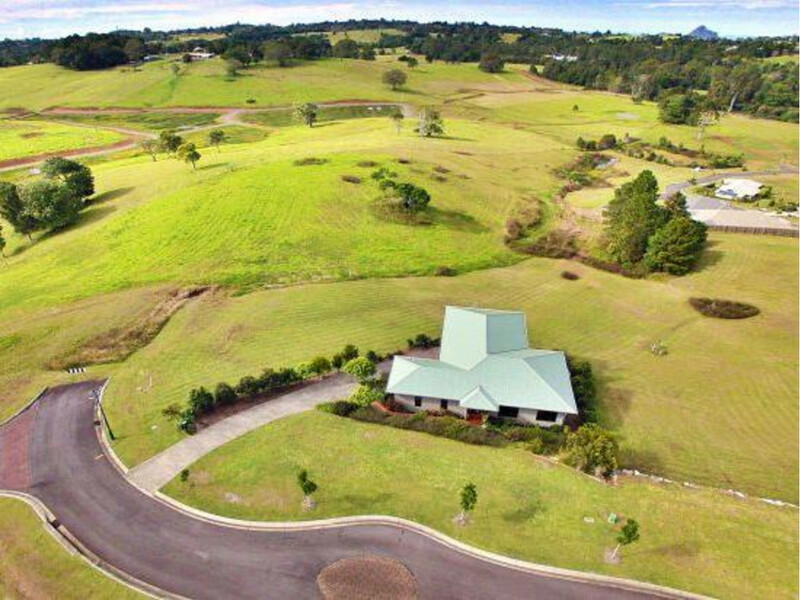 You can enjoy all Maleny has to offer at this great address as it is only a short walk to town, is low maintenance and it makes for a great Lock Up and Leave property. 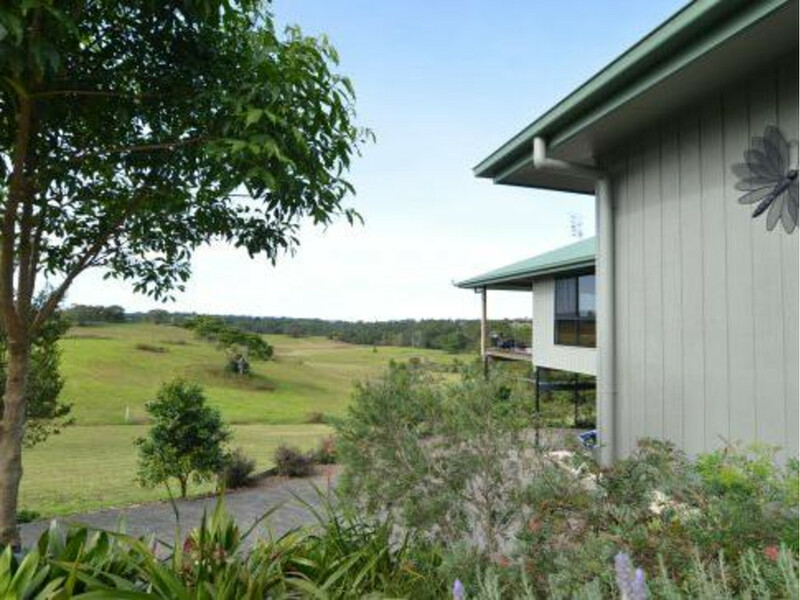 Located on 899m2, you have a small lawn and native gardens surrounding the home to care for and you will be pleased to know the panoramic views of the Maleny countryside and beyond are yours to enjoy, but not to maintain. 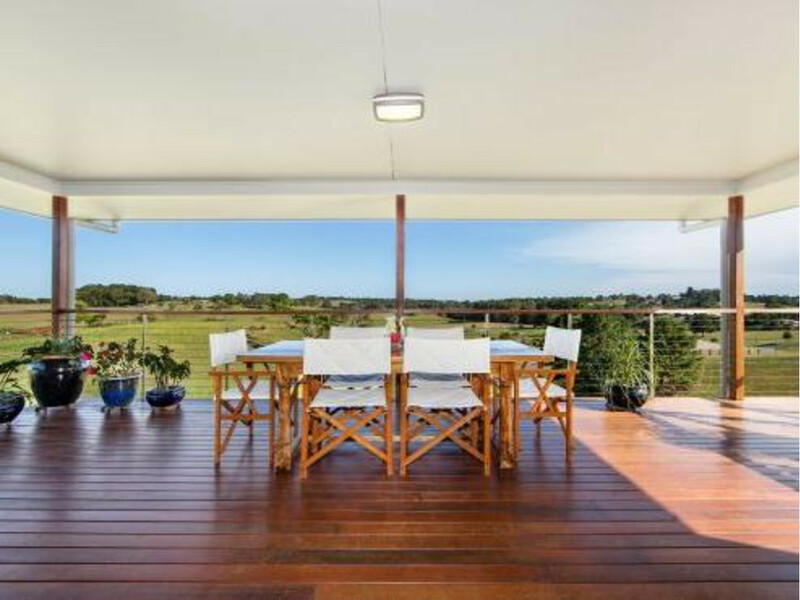 The home offers absolute luxury with a warm and inviting open living space adjoining the large deck. 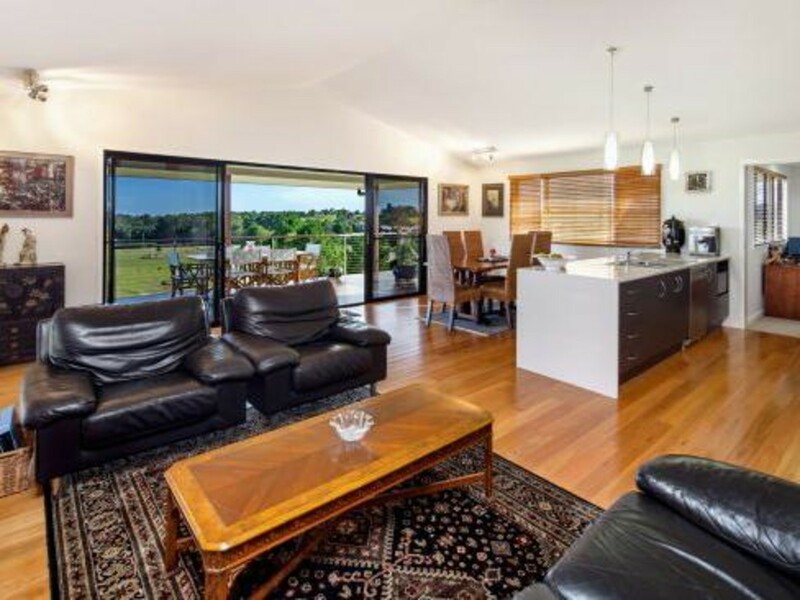 The kitchen plays a large part in this living area that also features Blackbutt timber flooring and high ceilings. 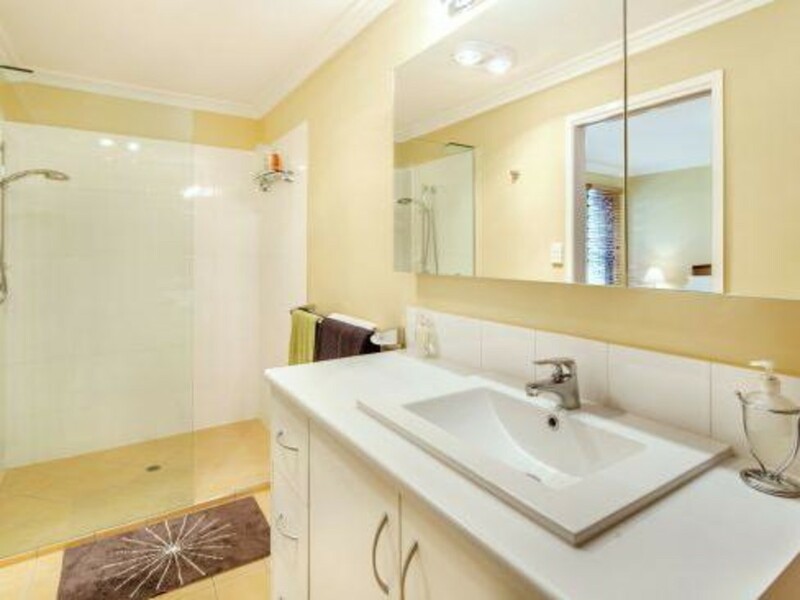 The innovative floor plan encompasses 2 homes in one. 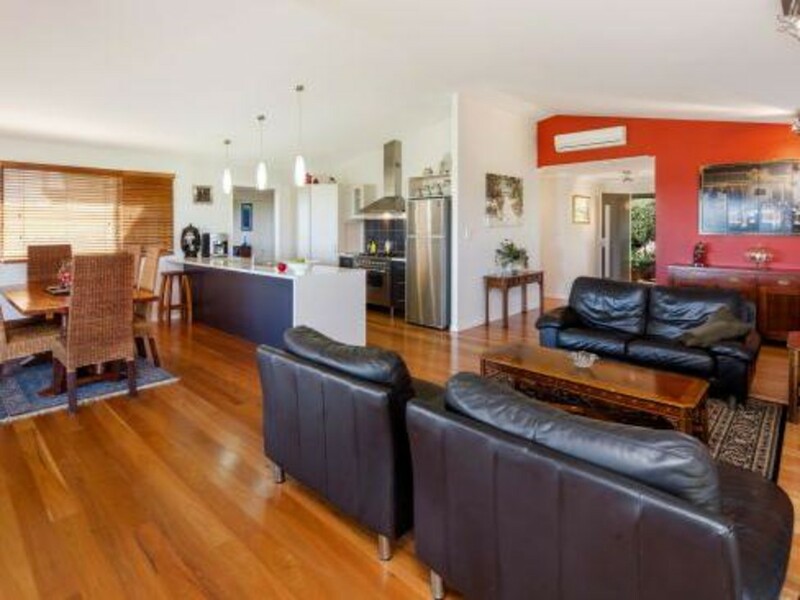 If you like a separate guest area or the option of dual living, then you must inspect this home to appreciate the award winning design features it utilises. 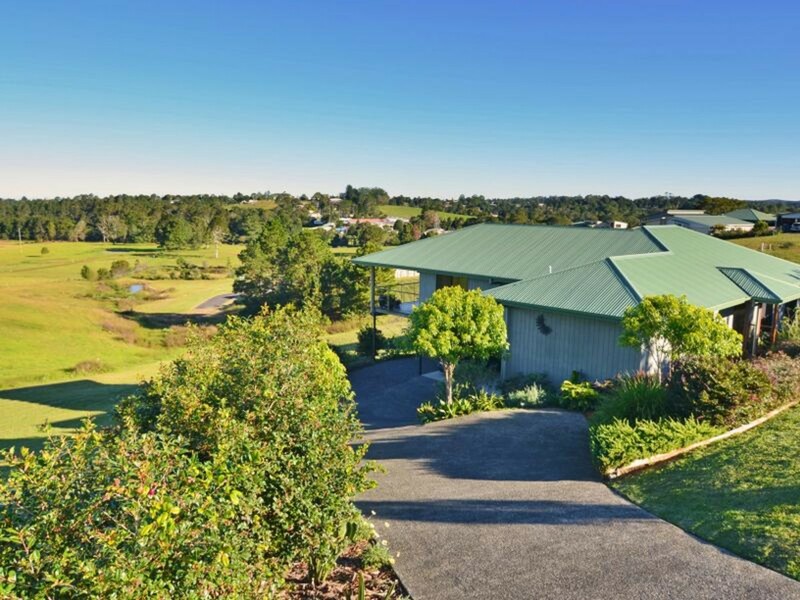 The owner has bought elsewhere and will be selling, so do not hesitate, or you may be too late!